Definitely meet up with these guys if you make it to Costa Rica! 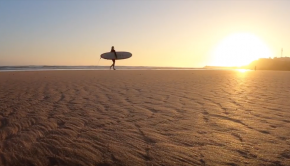 Surfing in Imsouane, Morocco, is just AMAZING! 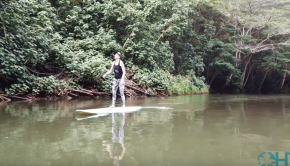 Check out this footage from Global Surf Adventures! Check out where Global Surf Adventures will take you… Amazing waves! 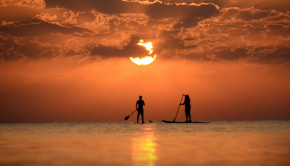 Epic, trip, perfect waves, and insane cinematography! Here’s to cure your winter surfer blues! Incredible Surf Retreat in Mentawais, Check it out guys, and get ready to get a ticket! When surfing is good in Isreal… It’s REALLY good! check out this footage! Visiting the mighty Imsouane in Morrocco! 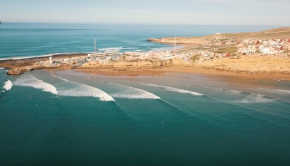 Check it out, world-class surfing destination!